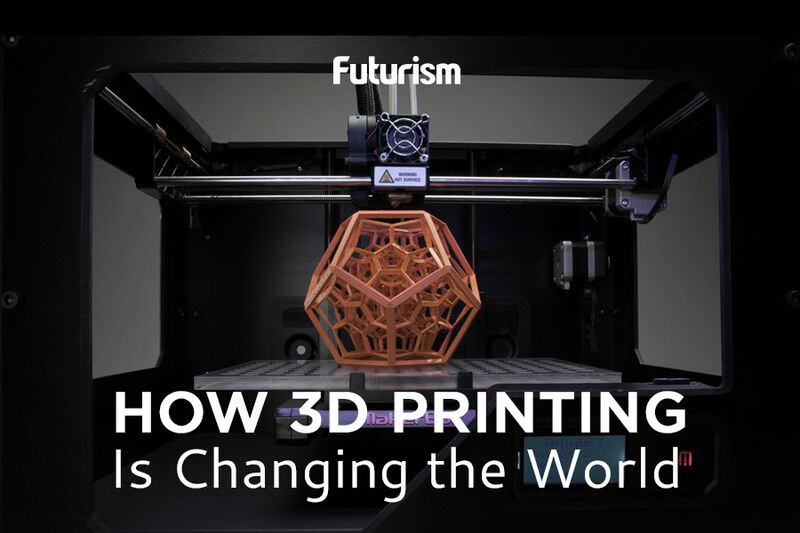 "3D printing could completely change what ceramic parts look like and where they are applied in rocket engines." HRL Laboratories, known for developing high-performance circuits, data extraction, and communications technology, has received an award from NASA that will allow them to 3D-print ceramic rocket engine components. The award comes as part of NASA’s Space Technology Research, Development, Demonstration, and Infusion program, and will capitalize on HRL’s research into converting preceramic resins into ceramic materials capable of withstanding intense heat. Their findings were published in Science in January 2016. “With our new 3D printing process we can take full advantage of the many desirable properties of this silicon oxycarbide ceramic, including high hardness, strength and temperature capability as well as resistance to abrasion and corrosion,” said program manager Dr. Tobias A. Schaedler last year. With the NASA award, HRL can now begin to improve their 3D-printing technology, and the process used to make ceramic parts. The company’s success is especially beneficial to NASA, which will see reductions in both cost and development time. This is largely due to the relatively lower cost of the preceramic resin, which is also easier to use and more flexible than other materials. HRL will work with micro-spacecraft company Vector, which will design new rocket engines, as well as determine how 3D-printed components can be incorporated into its own line of launch vehicles and rockets, like the Vector-R (Rapide) and the Vector-H (Heavy). Vector, comprised of several industry experts from SpaceX, Boeing, and others, recently had a successful launch of their Vector-R prototype, and aims to become one of the more affordable and least restrictive commercial spaceflight companies in the world.